Announcing the first annual Condor Watch Photo Contest! 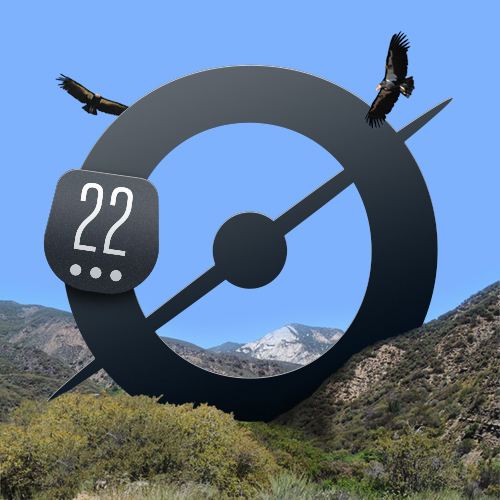 2014 marks the first year Condor Watch joined the Zooniverse and we would like to take the opportunity to thank all you citizen scientists who put in the time and hard work tirelessly squinting into their monitors at carcasses, unidentified parts, angry pigs, various butts, tipped camera angles, vicious battles, fog and yes, beautiful condors! To celebrate, we’d like to invite you to take part in helping find what you think were the Best Photos of 2014 for the Condor Watch Photo Contest. Woohoo! The deadline for entries is January 30th. To find out how to give your submissions to the photo contest, read this helpful post by science team member Myra Finkelstein on the Condor Watch Blog. Next Next post: Quoth the Bat: Feed Me! This contest was initiated and organized by Condor Watch moderator wreness. Anyone who has spent any time on CW will see her personality reflected in many of the offbeat contest categories. She makes our photos of odd and beautiful birds eating dead stuff both fun and laugh out loud funny.